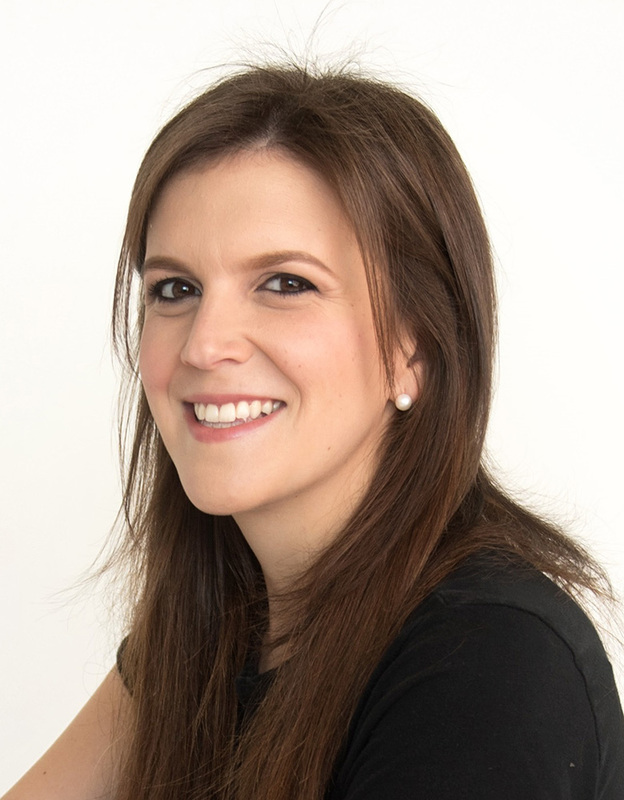 Ana Sofía Alemán is the founder and CEO of Compass Educational Advisors, a Panama-based educational consulting company. Ana Sofía previously served as business development manager for Alcogal, one of Panama’s leading law firms. From that role, she launched a subsidiary which offers administrative and corporate services. Before joining Alcogal, Ana Sofía worked as bilateral alliances manager for Copa Airlines, where she was responsible for the airline’s relationship with its codeshare partners. Ana Sofía holds an MBA from Duke University’s Fuqua School of Business (2014) and a Bachelor of Arts in anthropology from Princeton University (2010). She speaks Spanish, English, French, Portuguese, and Chinese. She is a member of the board of Special Olympics (Panama) and belonged to the Panama chapter of Global Shapers. Ana Sofía’s favorite hobby is traveling. She has visited over 100 countries and every continent. She writes about her travels for En Exclusiva, the magazine of Panama’s largest bank. She is married and has a daughter.